Kathy Reichs (www.kathyreichs.com), like her iconic character Dr. Temperance Brennan, is a board-certified forensic anthropologist, and creator of the Fox television hit Bones, now in its eighth season. 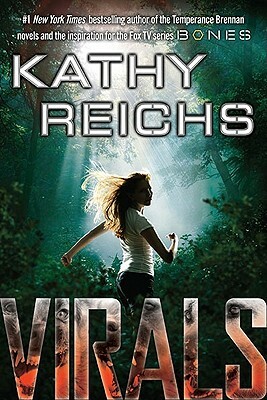 Reichs has written fourteen books in the Temperance Brennan series, all New York Times bestsellers, including #1. Code is her third novel for young readers.